How to Solve The Oracle Management Server (OMS) host and port specified via OMS_HOST and EM_UPLOAD_PORT is not available. Pass in a valid hostname and port number for the OMS to successfully deploy the agent. 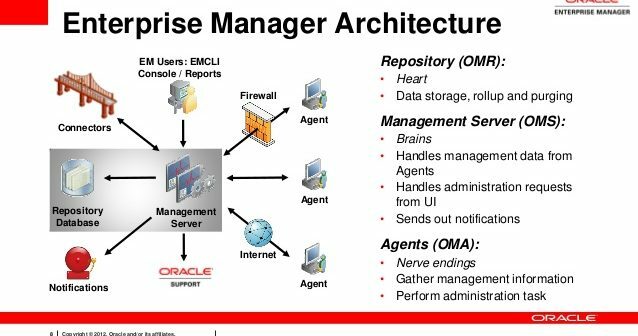 Hi, You can get ” The Oracle Management Server (OMS) host and port specified via OMS_HOST and EM_UPLOAD_PORT is not available. Hi, You can get ” ORA-02095: specified initialization parameter cannot be modified ” error when changing Oracle database 12c. 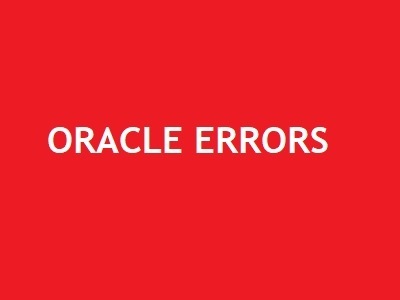 Hi, If you migrate and upgrade Oracle database with Spatial Component, you can get ORA-29903 ORA-13236 ORA-13234 ORA-29400 ORA-00942 errors. Hi, Although sys user is most priviliged user in Oracle database but also you can get ORA-01031: insufficient privileges SYSDBA. Hi, You can get ORA-19809: limit exceeded for recovery files error during the rman operations or database startup.